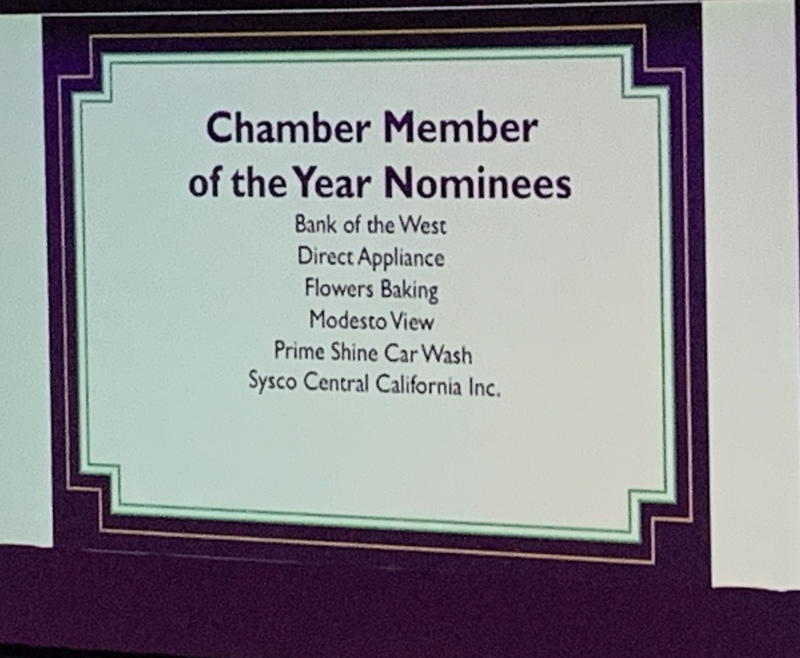 It was such an honor for ModestoView to be honored by the Modesto Chamber of Commerce as a nominee for the Chamber Member of the Year. Our mission has been, since the day we started, to Serve Civic Pride Daily” and we try to do this daily with our time, energy, words, pictures and so much more. 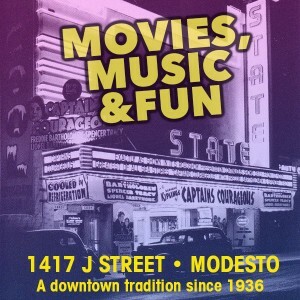 Thank you Modesto Chamber of Commerce.